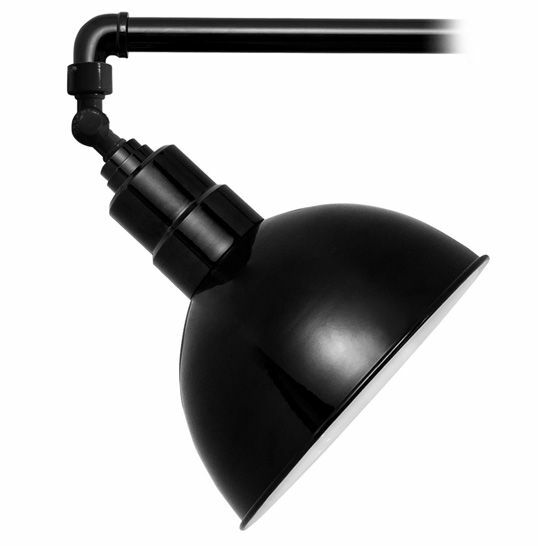 The Blackspot sign light adds simple and chic illumination to your indoor or outdoor signage! The 10" Blackspot Sign Light in Mahogany Bronze is designed with a simple, rounded shade that easily blends with any decor scheme. 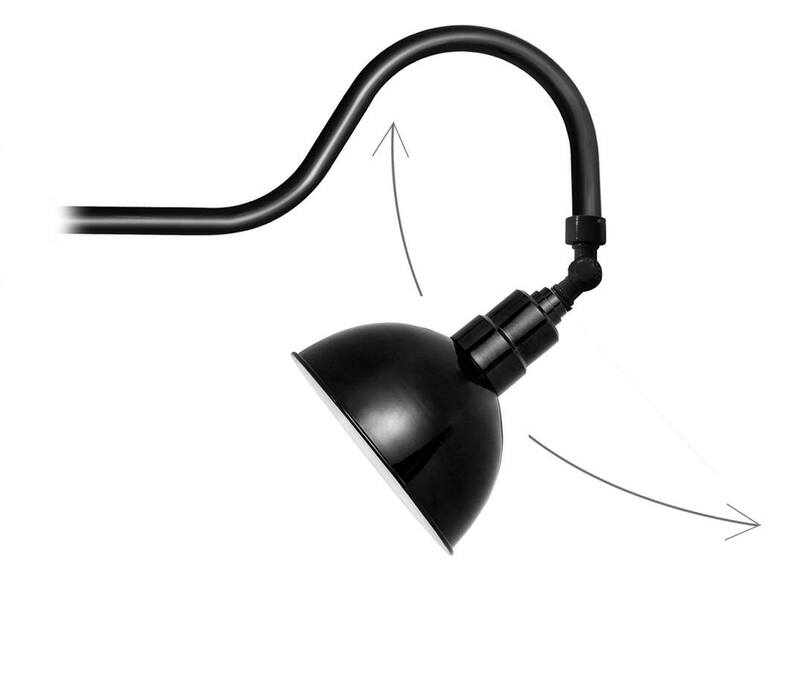 The shade can be angled to suit your signage by adjusting the swivel. 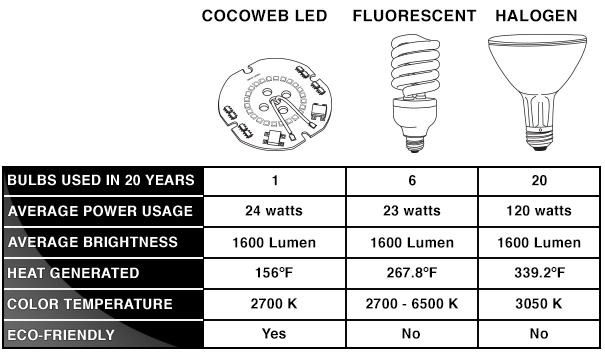 Cocoweb sign lights may be adjusted in brightness and are compatible with most wall dimmers. 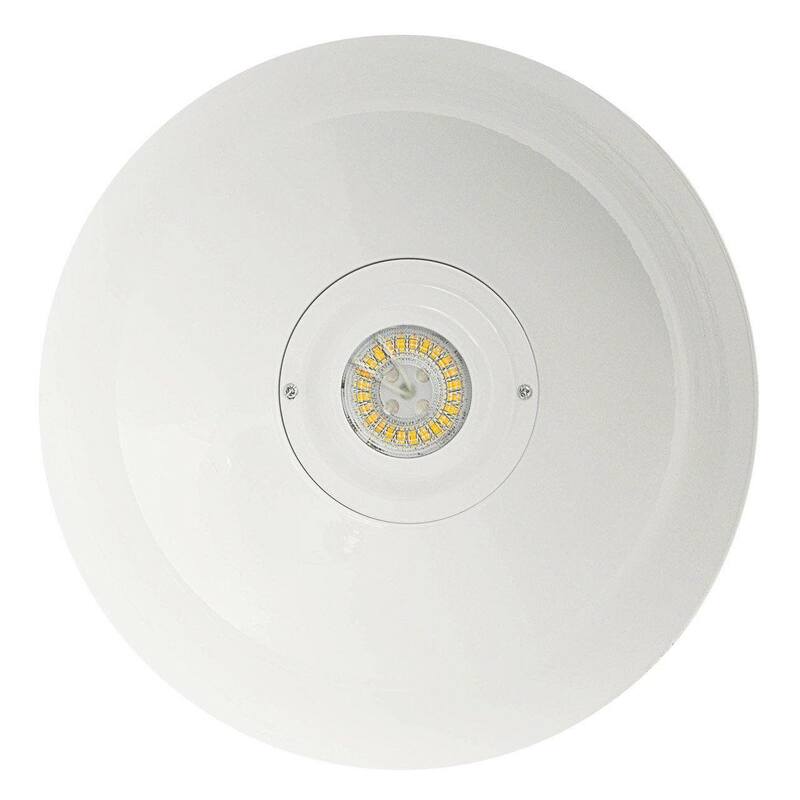 Our sign lights are MET certified to ensure that they are suitable for use in both indoor and outdoor locations. The fixture is crafted of steel and powder-coated for a weather-resistant finish.